The hunt is on! 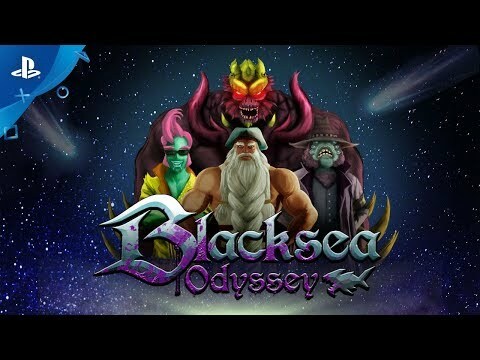 Get ready to battle colossal space monsters in Blacksea Odyssey, a savage, top-down rogue-lite shoot ‘em up RPG. The greatest huntsmen in the universe have gathered for the Blacksea Odyssey – a legendary tournament that plunges competitors deep into the cosmic abyss on a deadly hunt for the most fearsome creatures that dwell within the void.